If your restaurant is mid- to upscale and incorporates a menu, bar and wine list sprinkled with high-dollar items, chances are you need a staff who can merchandise them to your guests. There are many great bottles of wine and cuts of beef that sell themselves, and a colorful menu description will surely make an impact on your order sheets. 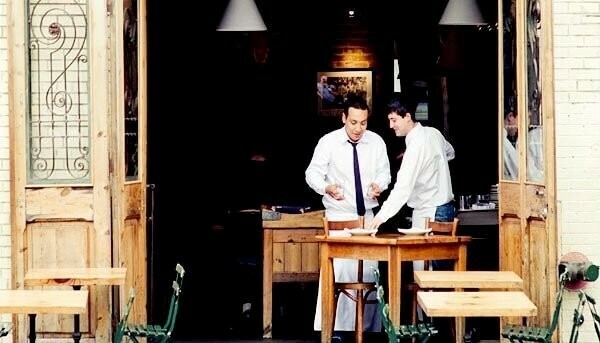 However, no aspect of your restaurant can overhaul check averages like a dynamic, sales-driven service staff. Servers who come to work ready to sell are the puzzle piece that compliments the diverse and flavorful selections on your menu and wine list. It is therefore essential that an operator knows how to put together a service staff that is equipped to sell his product.